Talking about local…..remember the Maryland Wine Festival is local :) Don’t forget to enter my giveaway to get free tickets! OK – so back to the Buy Local Challenge Week – what do you think? Are you going to do it? Would it be easy for you? 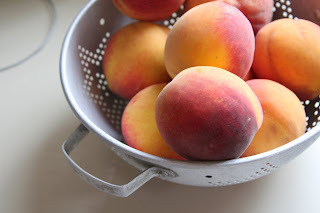 Are you like me and survive on nectarines and peaches alone during the Summer?